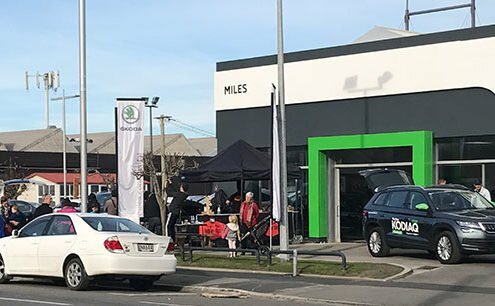 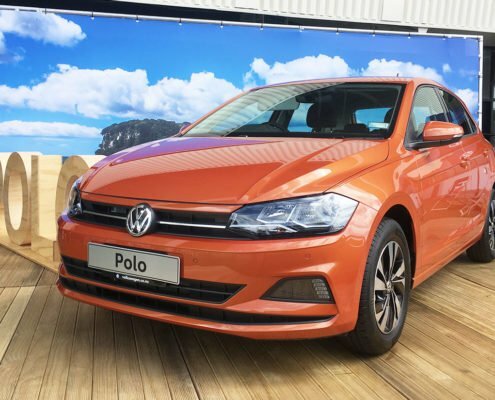 Check out our 'behind-the-scenes' look at Volkswagen's dealer-only launch of the all-new Volkswagen Polo and Tiguan Allspace in Auckland. 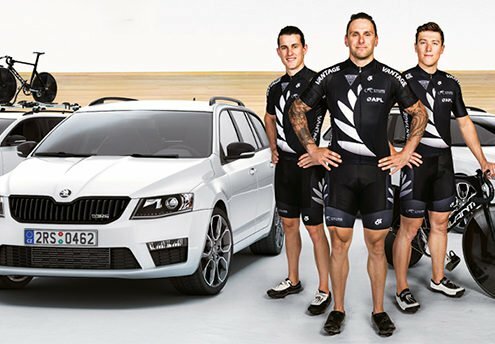 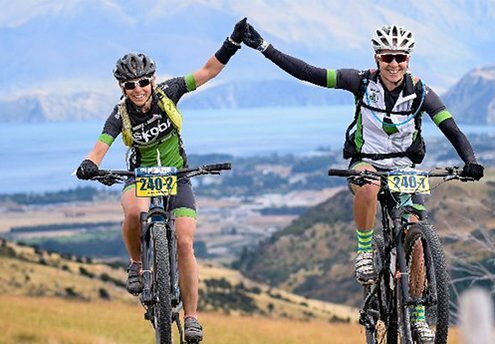 Our own ŠKODA Parts Supervisor, James Tabak, has featured as Cycling New Zealand's latest 'Ride Leader Profile' for his work with cycling in Canterbury. 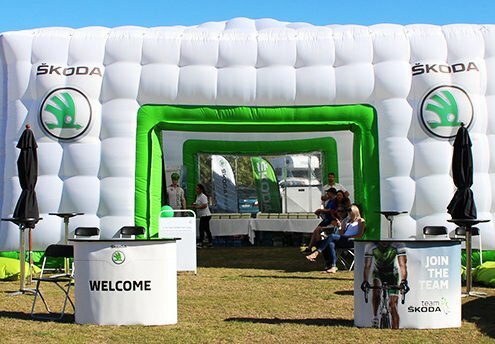 On Sunday 18th June 2017 we had the absolute honour of introducing Christchurch to ŠKODA's new SUV, the Kodiaq. 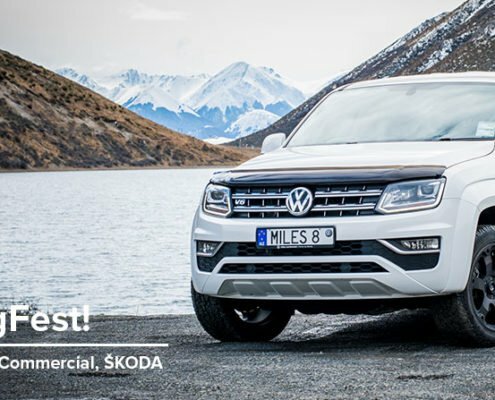 Having only recently launched globally, the Kodiaq has already won the What Car? 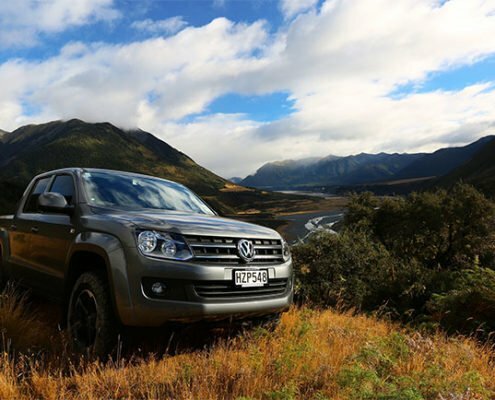 award for 'Best Large SUV of the Year' as well as Top Gear's 'Best Car for Large Families' award! 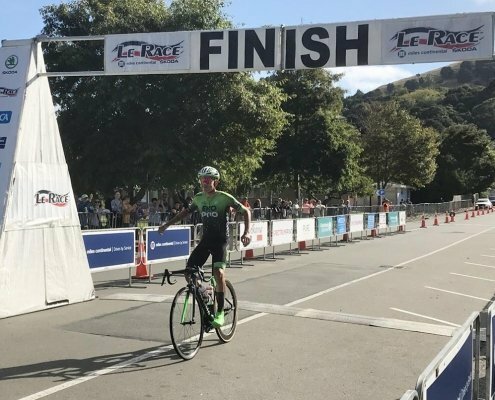 An outstanding achievement.